(TORONTO) – July 26, 2010 – Lexus Canada invites guests to discover why the IS series luxury sport sedan delivers performance, luxury and a driving experience as only Lexus can deliver – with a choice of four models for 2011, including an all-new IS 350 with all-wheel-drive for remarkable driving confidence and poise in all weather and road conditions. 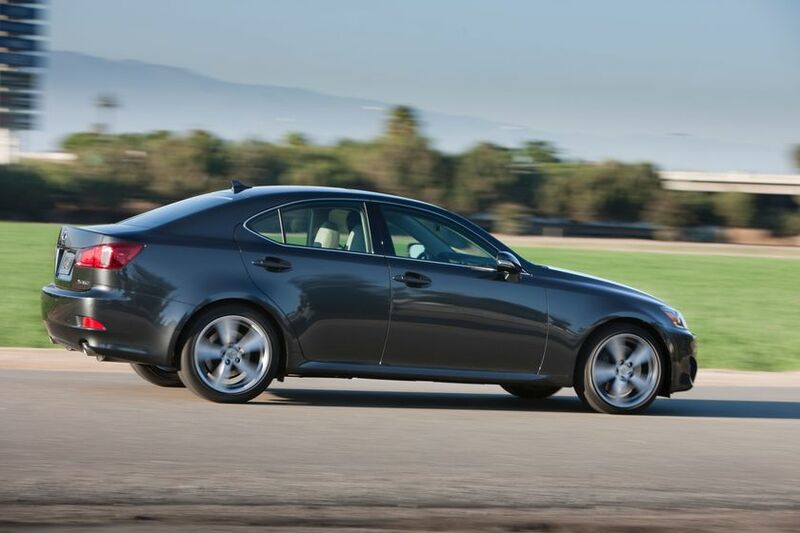 Lexus is expanding choices in its popular IS sport sedan line for 2011, adding a 306-horsepower IS 350 all-wheel drive (AWD) model and offering a new Sport Package for the IS 250 rear-wheel drive (RWD). Revised front and rear styling details sharpen all IS models for 2011. In addition, the IS sedans feature minor interior trim changes. Canadian drivers seeking a contemporary interpretation of the luxury sport sedan will love the performance, comfort and features of the IS 250 and IS 350 – and now, for the first time, Lexus is offering guests a choice of either model in rear-wheel-drive and in all-wheel-drive editions. The popular IS series also enjoys a fresh look this year, with updated styling cues and new options packages that add more performance and luxury across the IS series. A new front grille and bumper distinguish the IS sport sedans for 2011, while at the rear, the models show a new taillamp cover and revised tailpipe design. 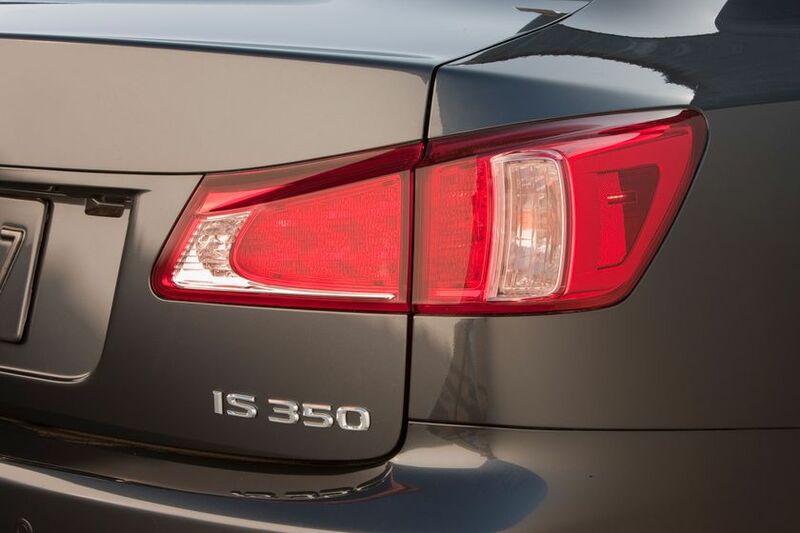 New HID headlamps with LED daytime running lamps are standard on the IS 350 and available for the IS 250. Keeping with Lexus’ attention to detail, the 2011 IS models feature new-design standard 17-inch and optional 18-inch wheels, along with revised exterior color choices. The IS 350 AWD model joins the IS 250 AWD, and now, IS customers can have the traction and grip of all-wheel drive with the IS 350’s higher performance capability. 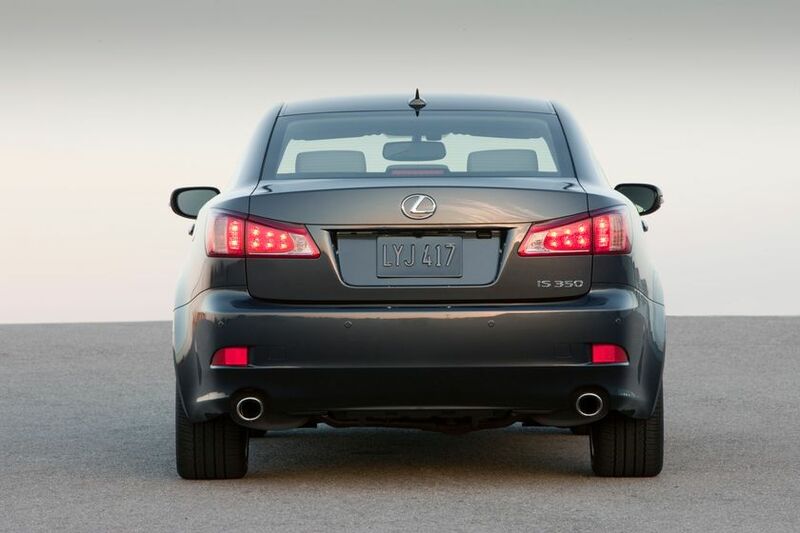 The F-Sport Package available for the 2011 IS 250 and standard on the IS350 RWD takes inspiration from the IS F ultra-performance sedan, combining special suspension and steering tuning and 18-inch wheels with distinctive design touches. Giving the IS 250/350 F Sport Package model a sporty demeanor are a front lip spoiler and rear deck spoiler, plus the 18-inch alloy wheels with a dark super-chrome finish with matching dark-chrome front grille insert. 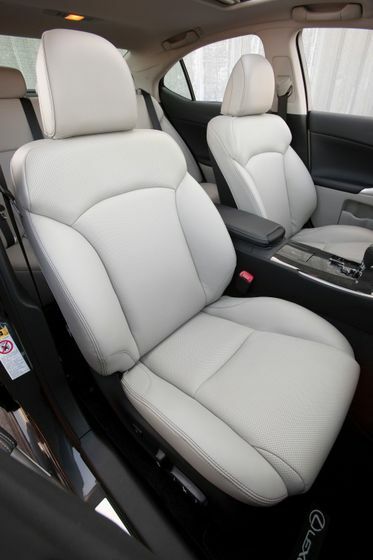 Inside, special F Sport heated front seats feature a special microfiber insert and leather side bolsters to provide more grip for the driver and passenger during cornering. The package also adds F Sport badging to the steering wheel, shift knob and doorsill scuff plates. 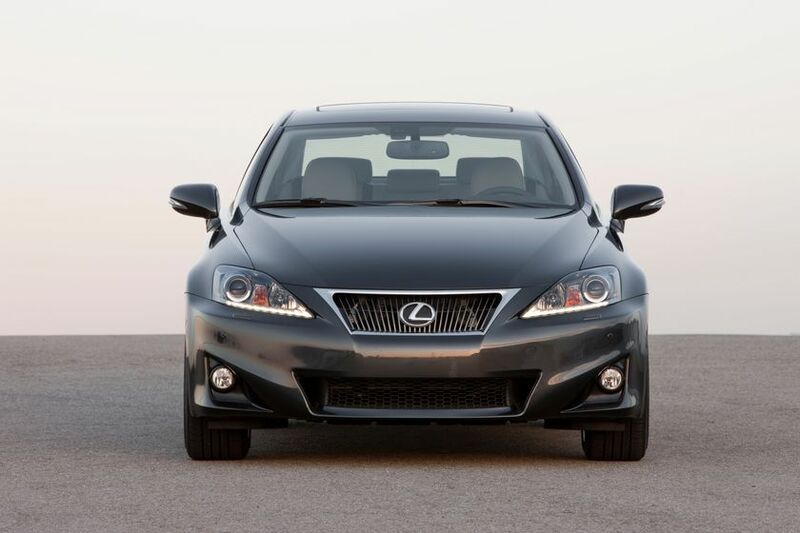 Additional details for the 2011 Lexus IS series, including Canadian pricing, will be released closer to vehicle availability in Canadian Lexus dealerships. Lexus in Canada is the exclusive Canadian and distributor of Lexus luxury cars and sport utility vehicles through a sales and service network of 34 dealers across Canada. An industry leader for product quality and ownership satisfaction, Lexus has sold over 130,000 vehicles in Canada. 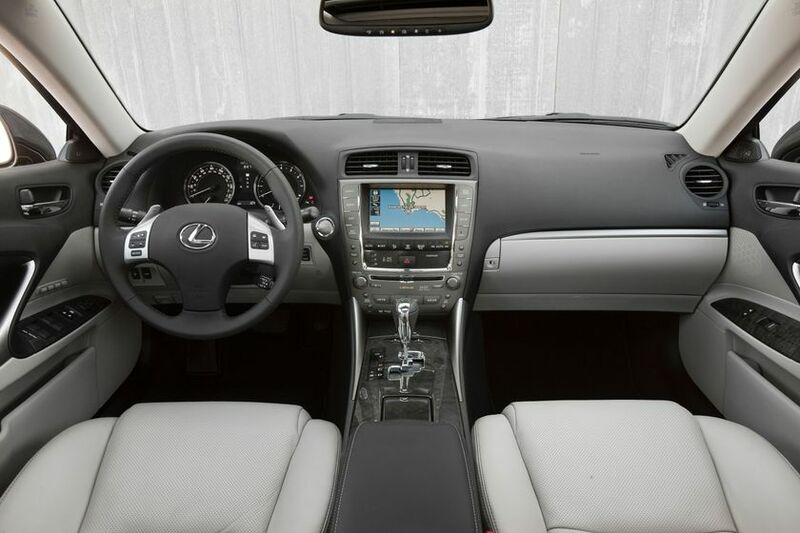 Delivering more perfect moments of advanced motoring, the best-selling Lexus RX 350 SUV – fusing intuitive technology and L-finesse luxury – is built for the North American market in Cambridge, Ontario, the first and only Lexus manufacturing facility located outside of Japan. For more information about Lexus products, and Lexus’ pursuit of perfection, visit www.media.lexus.ca.